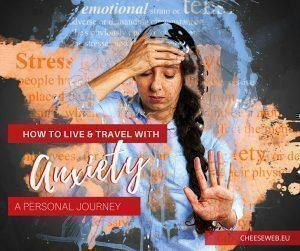 In Our Journal, you’ll find posts of a personal nature; those that have more to do with our lives and what we’re feeling, rather than specific locations. Once we hit the road full-time, we’ll be updating this section with specifics on our route and the locations we stop in along the way. 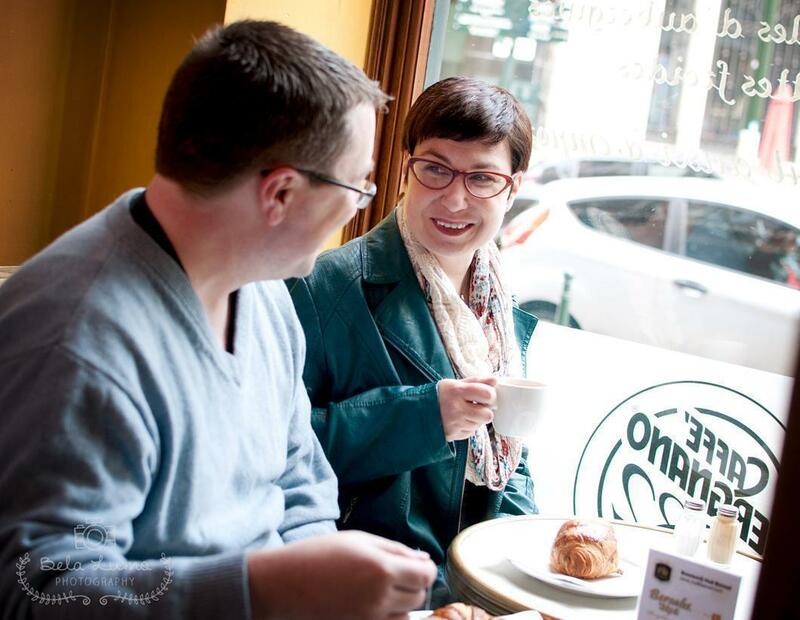 For all of our articles, make sure to visit the Articles page. 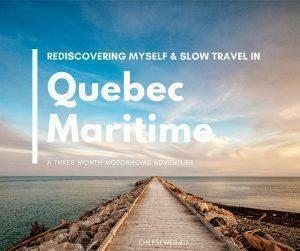 I rediscover my passion for slow travel and reconnect with myself over a summer in Quebec Maritime after two difficult years. 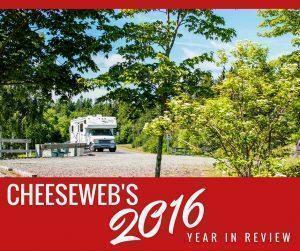 We look back on 2016, a difficult year for many, and reflect on our past articles, challenges, and hopes for the new year. 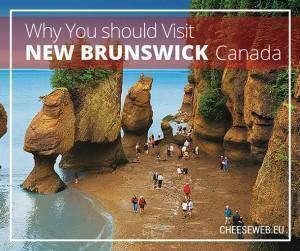 New Brunswick, Canada has dramatic landscapes, charming cities and towns, and friendly people. Yet it’s a tragically underrated tourist destination. 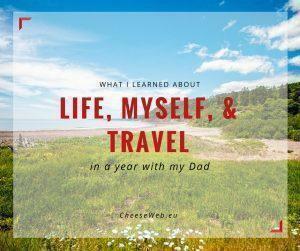 We share why you should care about this Maritime Province.